Come down and support us at Mitre10 in Ferrymead on Sat 30th September for our Sausage Sizzler fundraiser from 9 – 4pm! 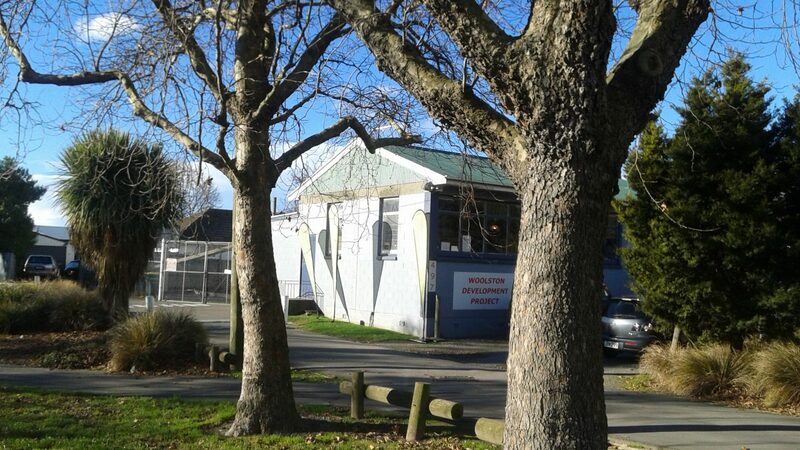 ← Our AGM is on Tue 29th Aug from 7pm at 497 Ferry Rd chch. If you are interested in attending please RSVP by Fri 25th Aug.